For the six-month long-term prevention and control of flea infestation and the treatment of flea allergic dermatitis in cats. 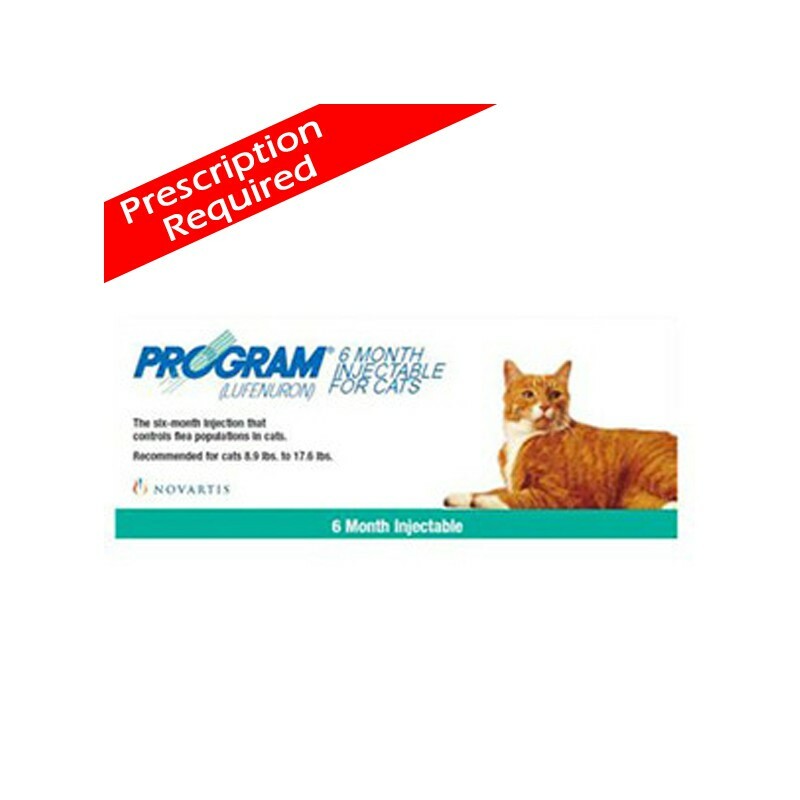 For the six-month long-term prevention and control of flea infestation and the treatment of flea allergic dermatitis in cats. PROGRAM is effective against the pre-adult stages of the dominant flea species Ctenocephalides felis and Ctenocephalides canis. 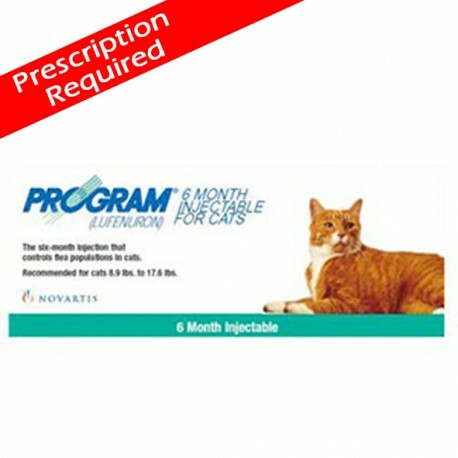 PROGRAM Suspension for Injection can be administered to all cats including weaned kittens, pregnant and lactating queens.